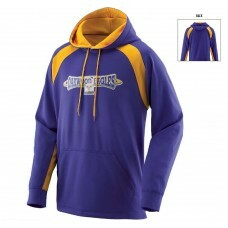 Hoodies, sweat shirts and sweat suits for your team are guaranteed lowest prices & can ship today. 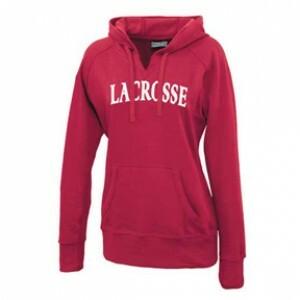 Look good on and off the field by designing custom sports sweatshirts and hoodies at Shop4Teams. Thousands of teams have trusted Shop4Teams with their apparel orders since 1985. 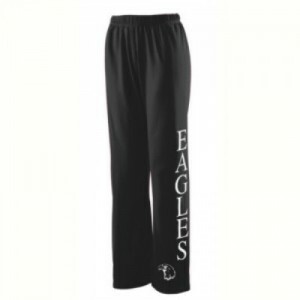 Featuring customized uniforms, warmups and practice gear, Shop4Teams has athletic apparel to fit any budget. 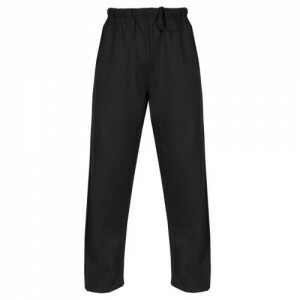 You’ll find the brand names you love and trust including Hanes, Jerzees, Badger and Holloway. Our products come only from the most trusted brands. 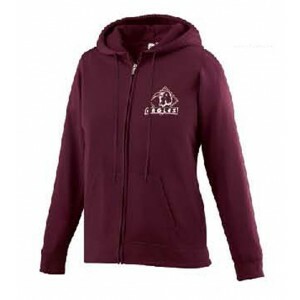 This means your custom hooded sweatshirts will always be of the absolute highest quality. Whether it's for your school team, rec league, or for an upcoming event, personalized sweatshirts make a great addition to your team apparel. We have mastered the art behind custom made sweatshirts. It’s what we do. It’s our livelihood. Our vast inventory has something for people of all personalities, shapes, sizes and ages. Why settle for stale white hooded sweatshirts, when you can have your team name printed on the front or back of a line of half or full zip hoods from Badger Sport, Gildan, or Holloway? It’s all just an order away at Shop4Teams. 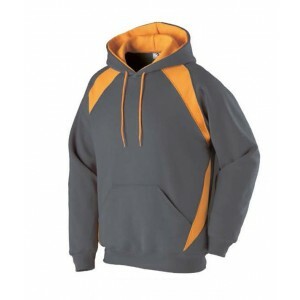 At Shop4Teams, we create innovative, top-quality custom hooded sweatshirts that you alone will wear. Our friendly & knowledgeable sales & service team is here for your via phone, email, and chat. So before your next game, get designing and make that awesome hoodie or crewneck sweatshirt to show off your pride! 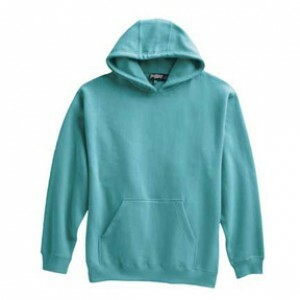 Size chart 100% polyester performance wicking fleece * 100% polyester printed wicking knit si..
100% polyester performance wicking fleece * Wicks moisture * Woven label * Front zipper * Three-need.. Size chart Clearance - Very Limited Quantities! Please call to inquire. 100.. Size Chart 8 oz. 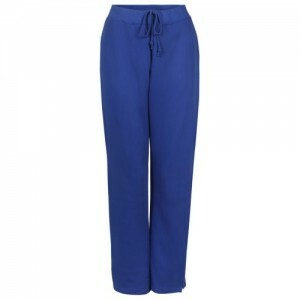 Ringspun 60% cotton/40% Polyester .. Size Chart 8 oz. Ringspun 60% cotton/40% Polyester fabric .. Size chartBadger heat seal logo on left sleeve .. Size chartContrast stitching and hood liner S.. Size ChartSublimated side and sleeve panels F.. 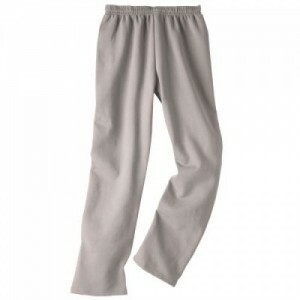 Size chartSelf-fabric cuffs and waistband Fro.. Size chart Contrast shoulder and top sleeve inserts .. Size chart Front pouch pocket with hook and loop closures .. Size chartFront pouch pocket with hook and loop closures for headset opening .. Size chart100% Heathered Polyester moisture management fabric .. Size chart 100% Heathered Polyester moisture management fabric ..